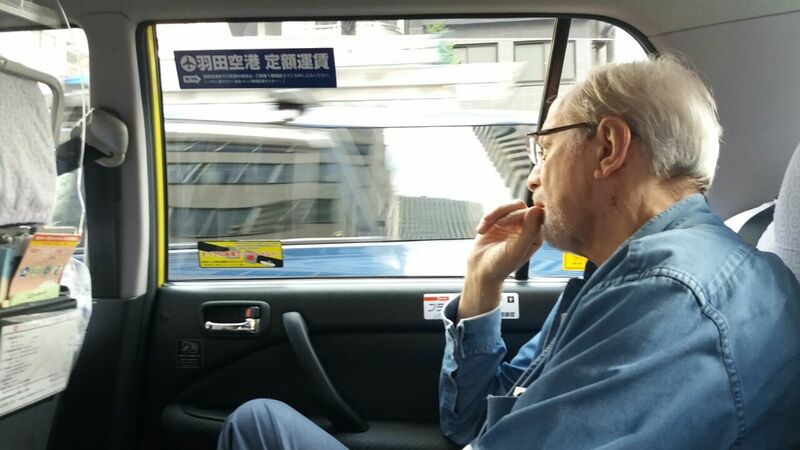 Gidon Kremer is one of the most exciting artists of our time. On the occasion of his 70th birthday, a portrait of the great violinist and intellectual emerges. 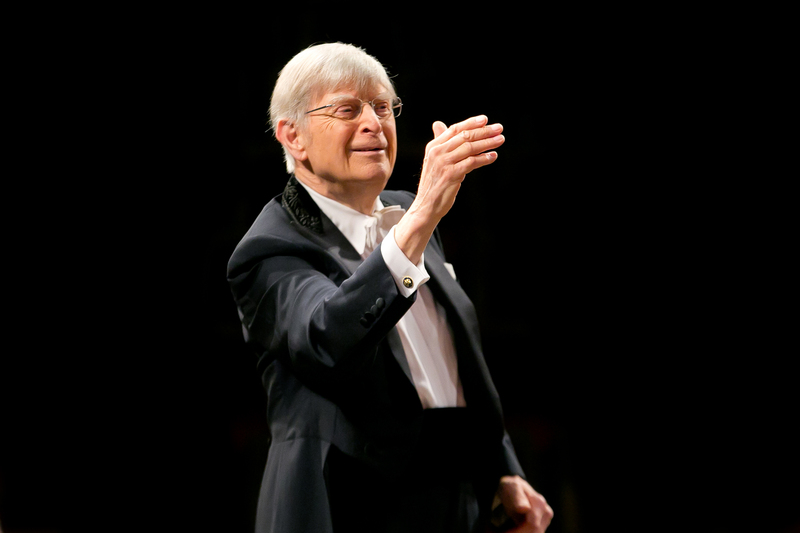 It will focus on Kremer’s current work – e. g. with the Kremerata Baltica – and will also take a look back at the stations of an unprecedented artistic career. 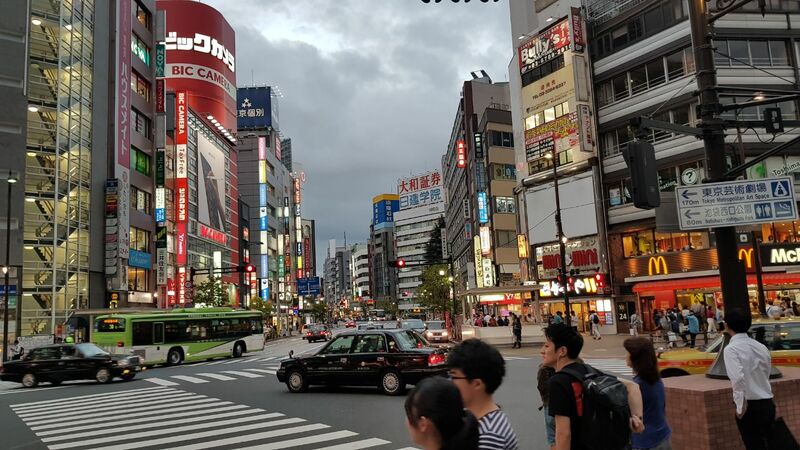 Last week, we were in Tokyo with Kremer – here are a few impressions! 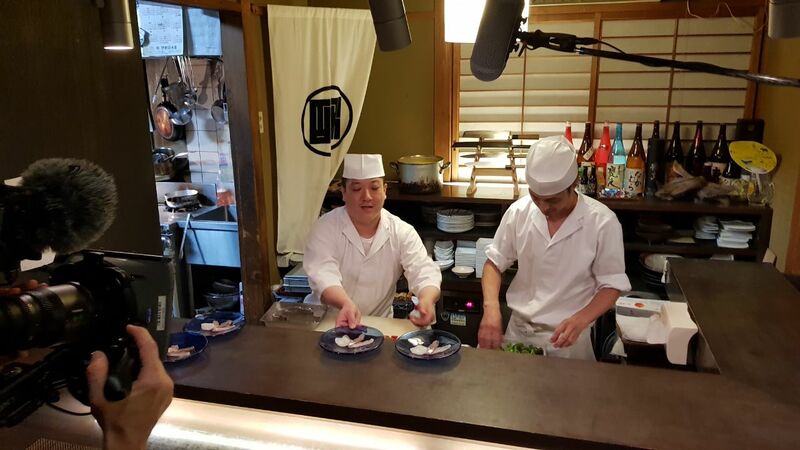 To see photos of the filming in Paris in March click here. Accentus Music will be recording Sir Simon Rattle conducting the Berliner Philharmoniker at Lucerne Festival on August 30th. This very special concert will mark the end of an era: Rattle will be in Lucerne as principal conductor of the Berliner Philharmoniker one last time this summer. Together they will be performing Joseph Haydn’s Schöpfung in KKL Lucerne. 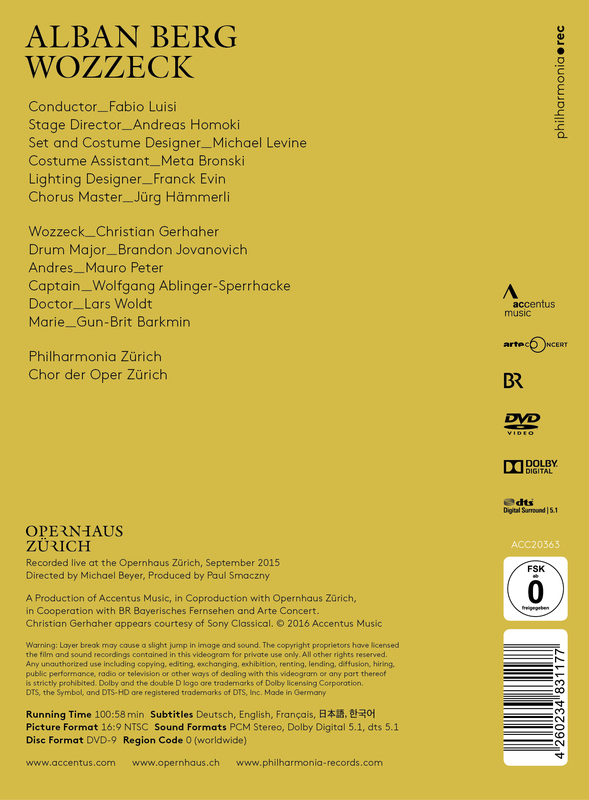 After receiving the International Classical Music Award and the BBC Music Magazine Award (DVD Jury-Award) in 2017, Accentus Music’s “Wozzeck”-DVD has been shortlisted for this year’s Gramophone Award (Opera). The winners of each recording category will be announced on September 1st. 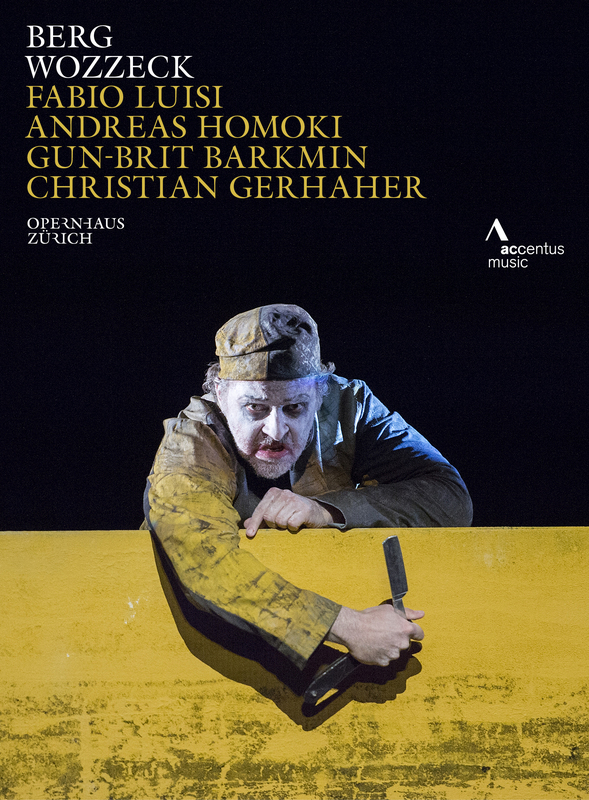 You can read the full review of “Wozzeck” in Gramophone Magazine here. For more information about the DVD itself click here. Accentus Music is looking for a Junior Video Editor! Please click on the link below for further information and the complete job profile (in German). Accentus Music will be recording Gabriela Montero playing her latest composition – her Piano Concerto No.1, the “Latin Concerto” – together with the pan-American YOA Orchestra of the Americas under the baton of Carlos Miguel Prieto. 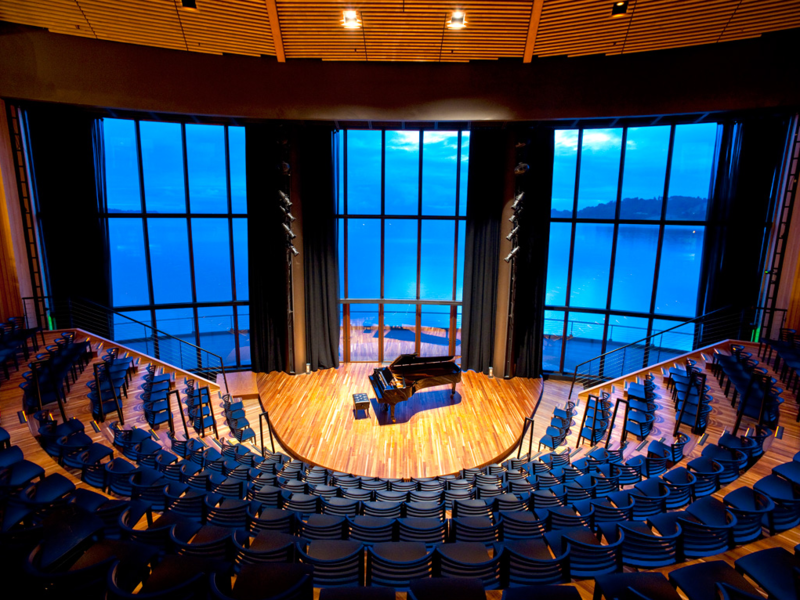 The performance will take place on July 21 in one of the most beautiful concert halls in the world: the Teatro del Lago in Frutillar, Chile. As an Honorary Consul of Amnesty International, Montero is one of the most outspoken musicians on matters of human rights, particularly on the well-documented abuses of power by the Venezuelan regime. With her 1st piano concerto, Gabriela Montero extends an invitation to share in a multi-layered and passionate expression of her beloved, native continent. 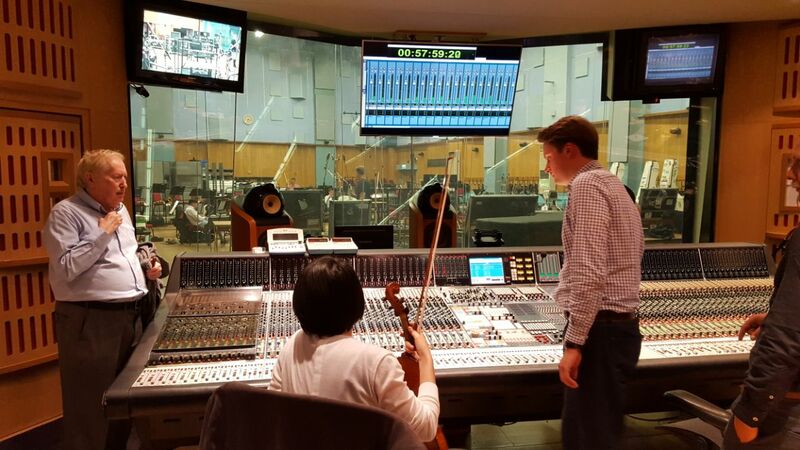 This week, Accentus Music recorded Stravinsky and Sibelius Violin Concertos performed by Zhi-Jong Wang, the Philharmonia Orchestra, and conductor Thomas Sanderling at London’s famous Abbey Road Studios. Discovered at a young age by Yehudi Menuhin, Zhi-Jong Wang is considered one of the most promising violinists of her generation. The album will be released on the Accentus label in January 2018. 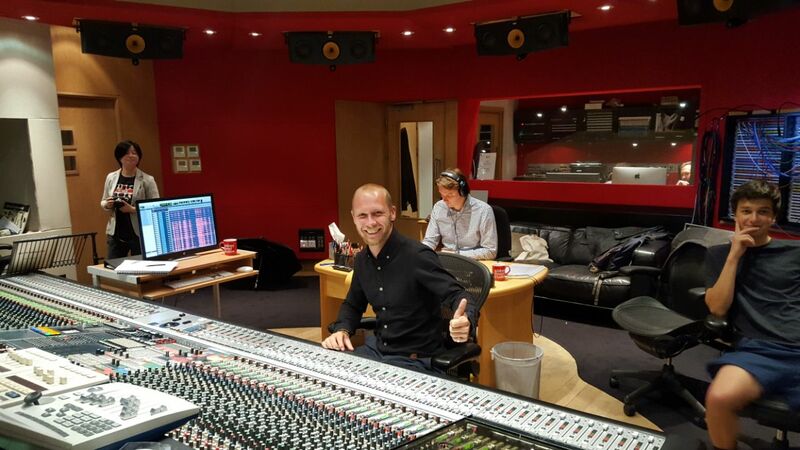 Here are some impressions of the recording sessions! 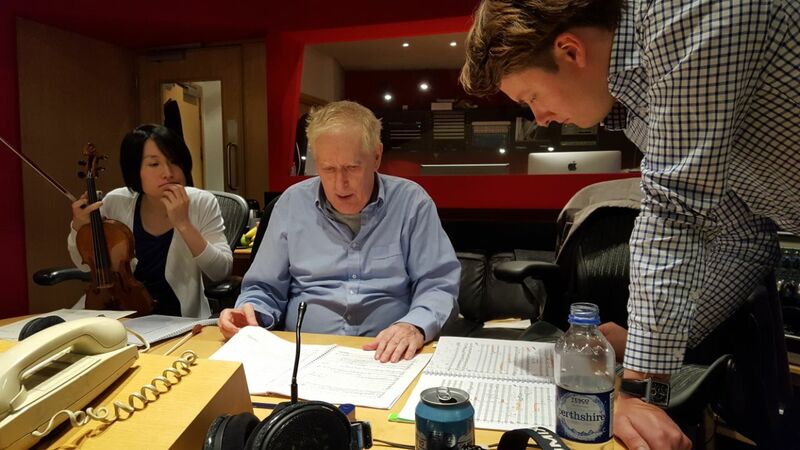 Accentus Music has just recorded Anton Bruckner’s Missa solemnis as well as other sacred works written by the composer. These pieces were originally played during the inauguration ceremony of the provost Friedrich Mayr in St. Florian, Austria in 1854. 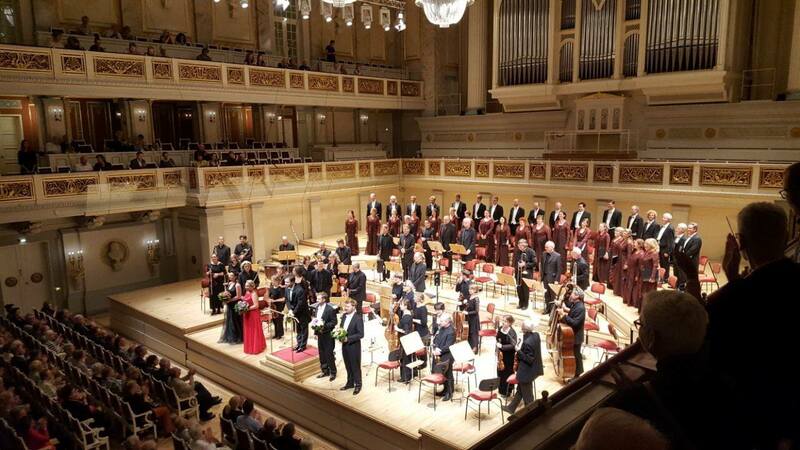 The actual concert, which took place in the Konzerthaus Berlin, was performed by the Akademie für Alte Musik Berlin and the RIAS Kammerchor and was conducted by Lukasz Borowicz. The soloists were Johanna Winkel (soprano), Sophie Harmsen (alto), Sebastian Kohlhepp (tenor) and Ludwig Mittelhammer (bass). 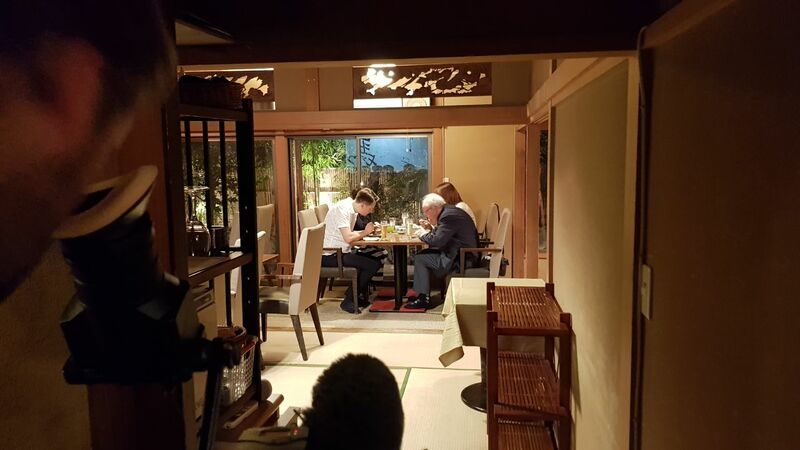 The album with the new recording will be released towards the end of the year. 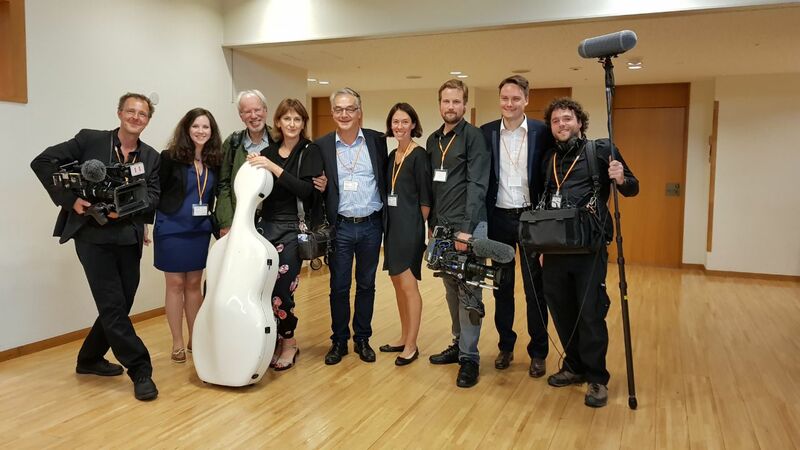 Accentus Music is delivering the live video recording of “Klassik airleben”. The two open-air concerts will be free of admission and take place in Leipzig’s Rosental on June 23 and 24, 20h. 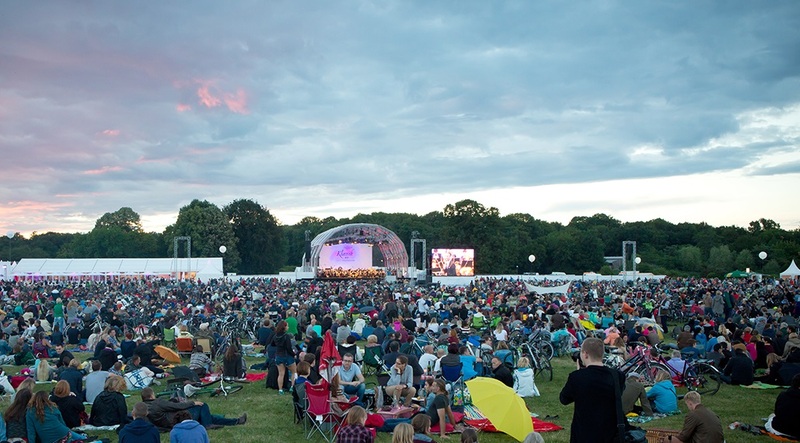 The concerts will be performed by the Gewandhausorchester before the summerbreak, and will be streamed simultaneously on big screens in the Rosental park. 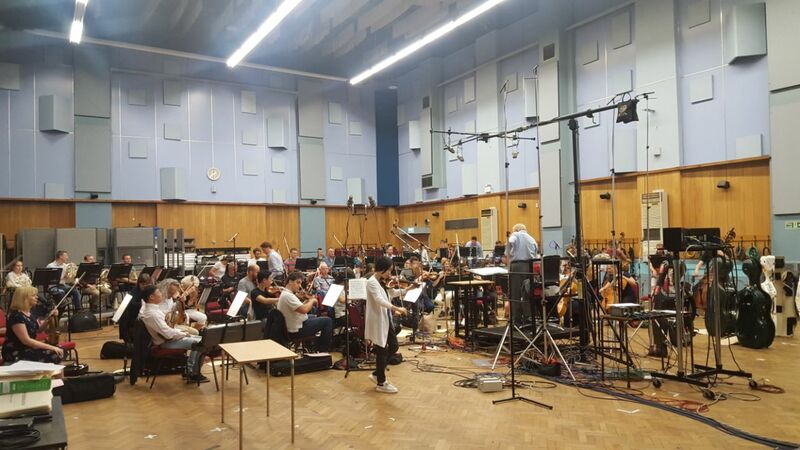 Alexander Shelley will be conducting the orchestra, and the two baritones, Thomas Hampson and Luca Pisaroni, will be singing hits of the opera’s repertoire according to the motto “No Tenors Needed”. Click on this link for more information. Accentus Music is delivering the live video recording of Giuseppe Verdi’s “Un ballo in maschera” on Saturday, June 17, at 19h30, within the event “Oper für alle” of the Opernhaus Zürich. The opera performance that will take place in the Opernhaus Zürich will be streamed simoultaneously open-air at the Sechseläutenplatz in Zürich as well as in Lugano at the Piazza of Lugano Arte e Cultura (LAC). For more information follow this link. A day later Accentus Music will film the premiere of Franz Lehár’s operetta “Land des Lächelns” (“The Land of Smiles”) performed by Piotr Bezcala as Sou Chong and Julia Kleiter as Lisa – in coproduction with ZDF and in cooperation with Opernhaus Zürich. Fabio Luisi will conduct the Philharmonia Zürich. Intendant Andreas Homoki is the stage director. 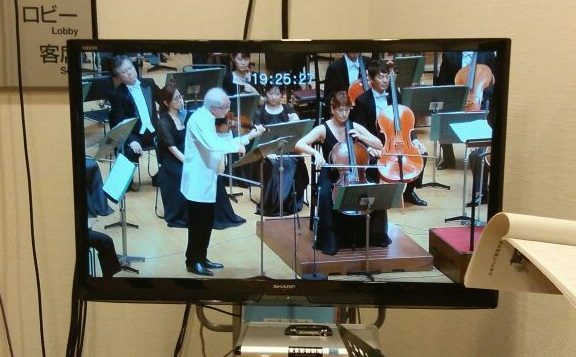 A production of Accentus Music in co-production with NHK.